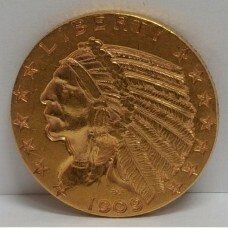 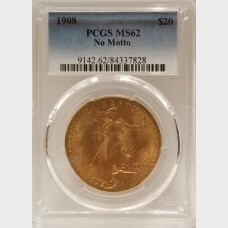 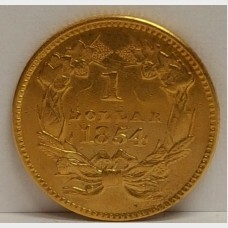 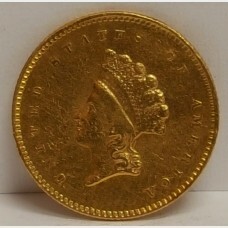 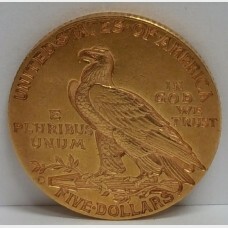 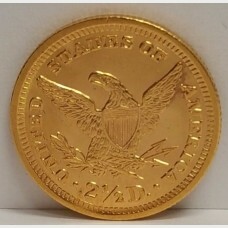 Gold coins were first made in the year 1795 and ran until 1932. 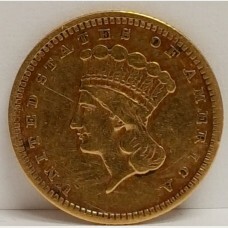 They consisted of $1, $2 1/2, the scarce $3, $5, $10, and $20 denominations. 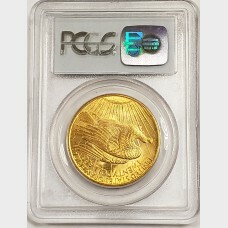 In 1933, President Franklin Roosevelt made it illegal for citizens to own and hold U.S. gold coins to help combat the Great Depression. 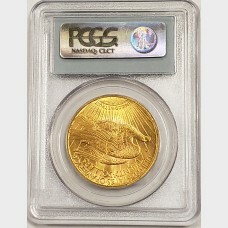 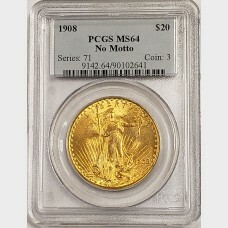 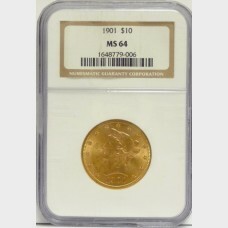 Due to this never seen before law, these coins have become highly collectible and very sought after! 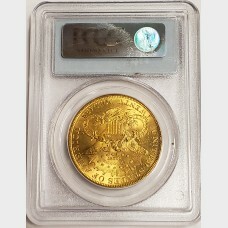 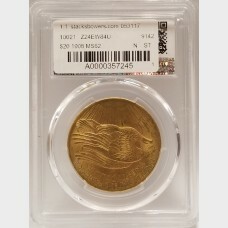 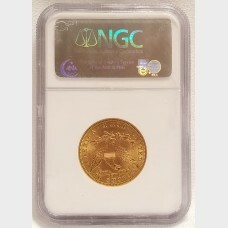 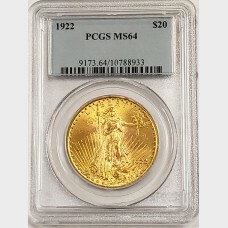 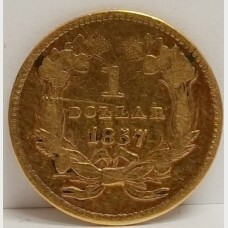 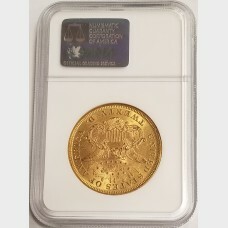 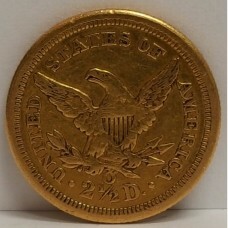 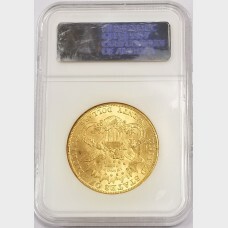 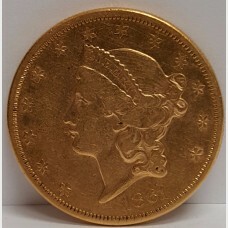 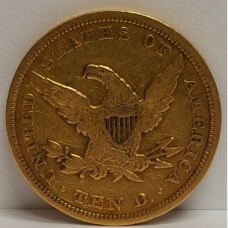 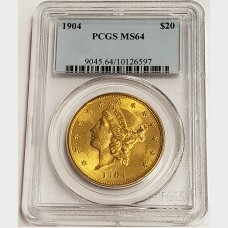 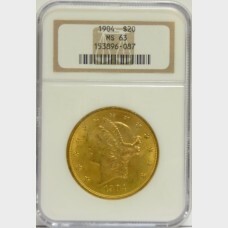 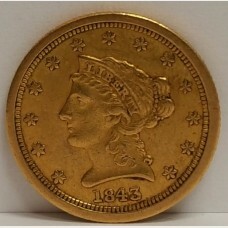 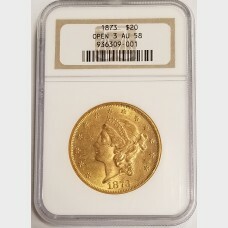 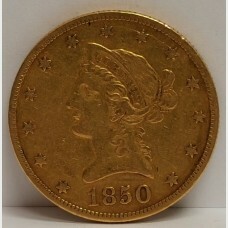 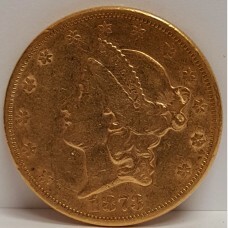 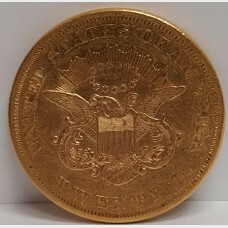 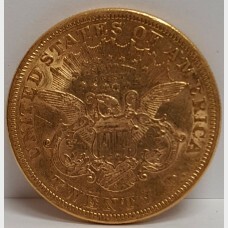 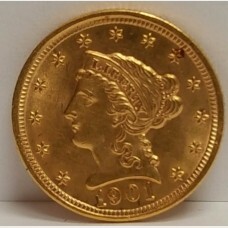 1861 Liberty head $20 gold coin Type I Coin - Total Mintage of 2,976,453Min..
1873 Liberty head $20 gold coin Open 3Minted in the Phi..
1901 Liberty head $2.50 gold coin Total Mintage 91,100Struck at..
1904 $20 Liberty gold coinTotal Mintage: 6,256,797Struck at Philadelphia MIntGraded by PCGS an MS-64..
1908 $20 Liberty gold coinTotal Mintage: 4,271,551Struck at Philadelphia MIntNO MOTTO : Does Not Hav..
1909-D Indian head $5 gold coin Total Mintage: 3,423,560Struck at the Denver MintF..
1922 $20 Liberty gold coinTotal Mintage: 1,375,500Struck at Philadelphia MIntwith MOTTO : Has "IN GO..